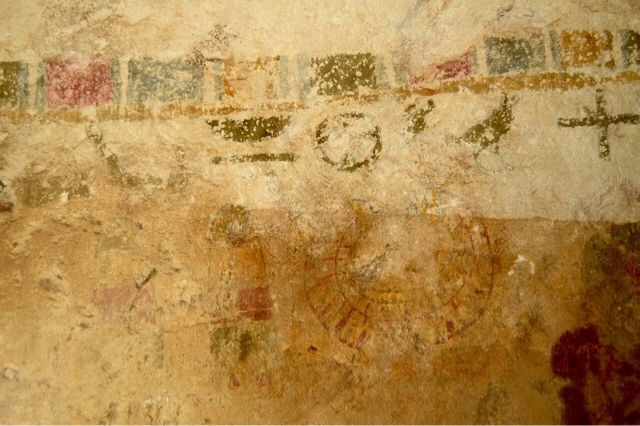 Funerary scenes and inscriptions unveiled in the tomb of Baqet I in Beni Hassan in Minia. 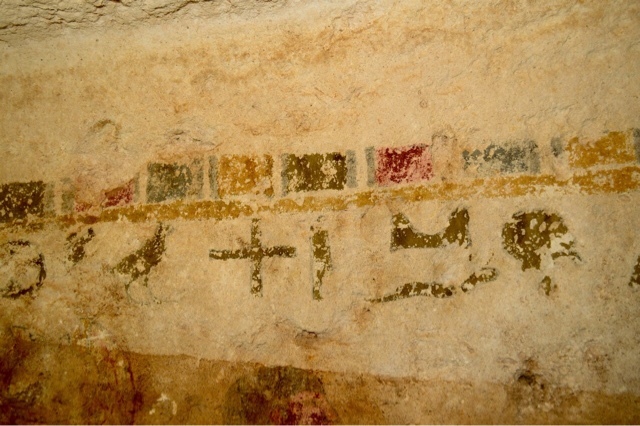 During the re-cleaning of the 18-meters-deep burial shaft of tomb 29 of Baqet I of 11th Dynasty who was the ruler of the 16th nome, the Australian mission directed by Dr. Naguib Kanawati unveiled inscriptions and coloured scenes on the walls. According to Dr. Aiman Ashmawi (Head of the Egyptian sector) the scenes are different funerary scenes including one shows the tomb owner giving offerings to Anubis. Dr. Naguib Kanawati said "The importance of this discovery because of the decorations of the walls which was not familiar during the Middle Kingdom which will open the door to re-studying the evolution of the decorations during the Middle Kingdom in general. 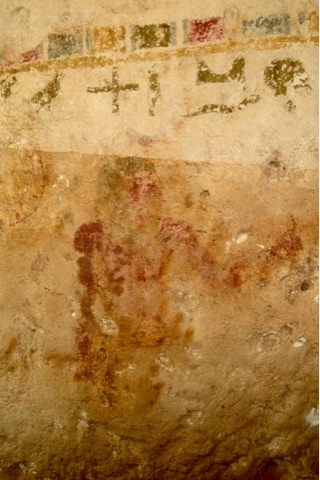 Bessie the depiction of the deceased on the walls of his burial chamber adds to the importance of this discovery because it was rare in the Old Kingdom till it stopped in the end of the 5th Dynasty." Mr. Gamal Semstawi (General Manager of Middle Egypt Antiquities) said "The inscriptions and scenes are not in good condition of preservation because of the floods and the the burial shaft was filled with debris. 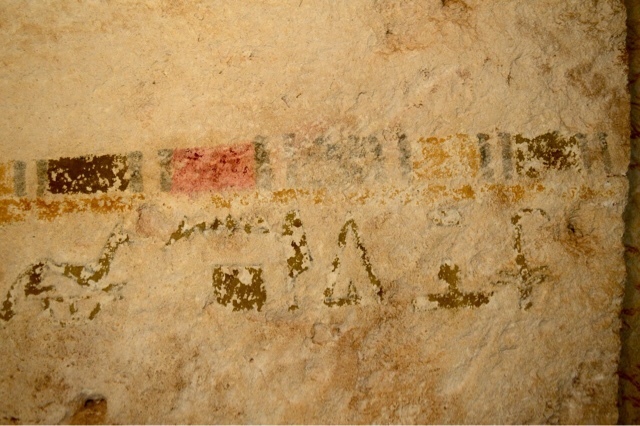 The mission is working on the needed restoration under the supervision of middle Egypt restoration department."